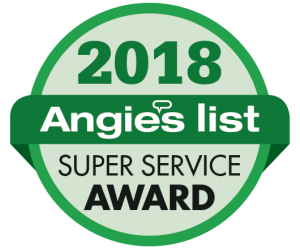 ServiceMaster Restoration and Cleaning is proud to announce that it has earned the home service industry’s coveted Angie’s List Super Service Award (SSA). This award honors service professionals who have maintained exceptional service ratings and reviews on Angie’s List in 2018. 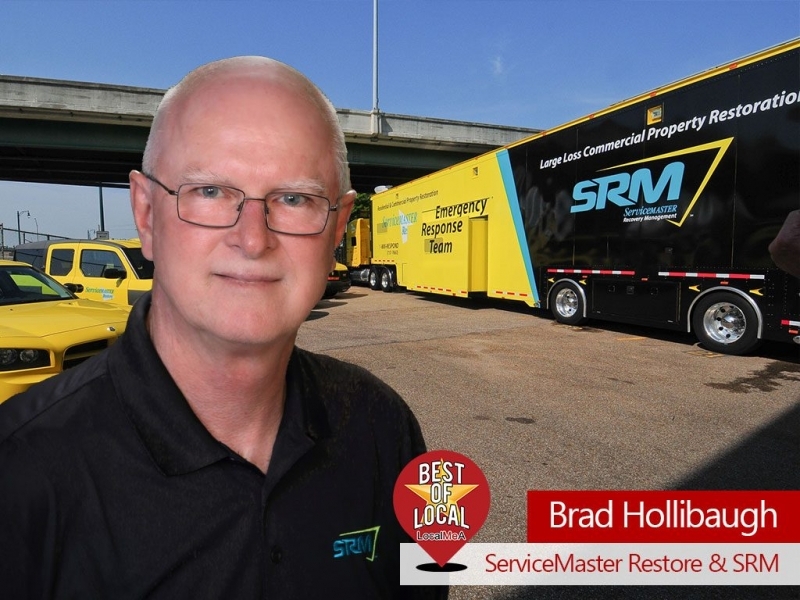 This is the 7th year in a row ServiceMaster Restoration and Cleaning has received this honor. If there is a stain on your ceiling, there is a good chance that this stain is a water stain caused by a leak. 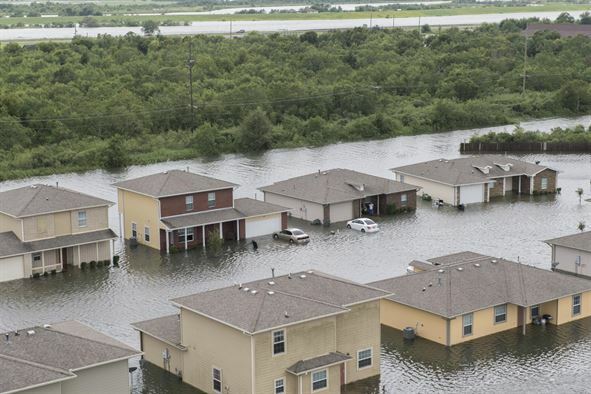 Address the issue that caused the leak and resulted in the stain, or you could end up with a much bigger problem.